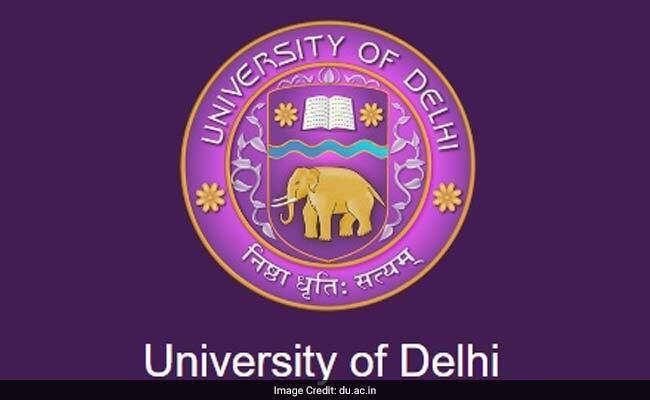 New Delhi: The Delhi University is now planning to teach its English literature students "how to write Facebook posts". The varsity had recently proposed adding bestselling author Chetan Bhagat's debut novel "Five Point Someone" as a "General Elective" paper for students of honours courses other than English, a choice that drew sharp reactions on the social media. The university wants Facebook posts writing to be part of a course on "academic writing" with a core committee for the Choice Based Credit System (CBCS) in the varsity's English department recommending the same. The department has sent a proposal detailing the recommendations to all the colleges teaching the honors course in literature studies and has sought feedback. "Writing does not necessarily mean writing heavyweight non-fiction books or highly dramatised fiction. It also includes writing generic but important content properly such as that for blog posts, cover letters or for that matter Facebook posts," a senior official of the English department said. "The proposed components will be part of the Skill Enhancement Courses (SEC). The final framework will be decided after receiving feedback from colleges, the deadline for which is May 1. The approved draft will then be placed before the Academic and Executive Council for the final nod," she added.